Family owned and operated for over 40 years, Traffic-Tech has been proud to serve San Diego County. 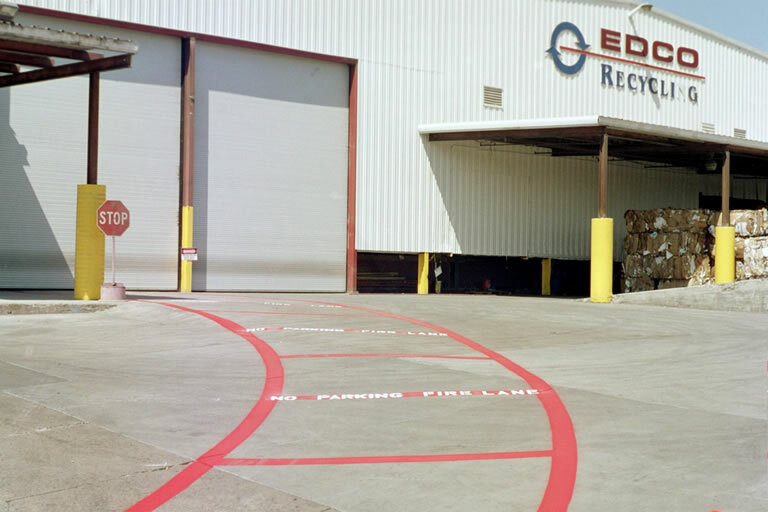 Traffic-Tech uses state-of-the-art striping technology produced by Prodigy MFG to ensure precision and cost-effective work. Call (619) 562-8680 or click for a free estimate for your home or business!